See scan - perfect condition for this German Democratic Republic earliest post WWII war badge of a glider pilot - 1st Class. I don't think that more than 50 or so pilots actually had this type of badge. The badge also still resembles very much the NAZI German types from the war years. 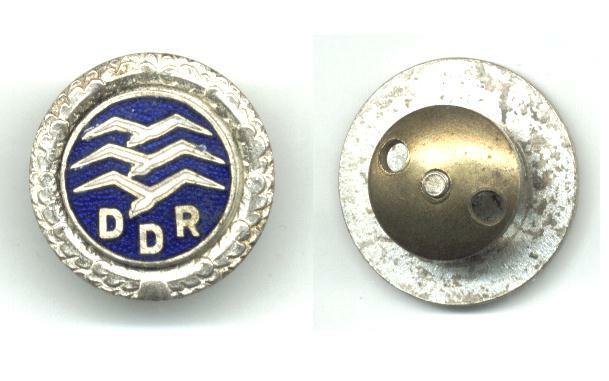 Extremely rare and scarce militaria / military collector piece and one of the nice German badges.